Also financing available from $728 at 3.9% APR up to 72 mths and $2,000 Down. Also financing available from $1,239 at 3.9% APR up to 72 mths and $2,000 Down. Also financing available from $781 at 3.9% APR up to 72 mths and $2,000 Down. Also financing available from $816 at 3.9% APR up to 72 mths and $2,000 Down. If you purchase any of the vehicles in this promotion you get free original rubber mats. Bring this coupon to the dealership, or mention the promotional code to redeem this offer. Buy a LR and get a complimentary first service. 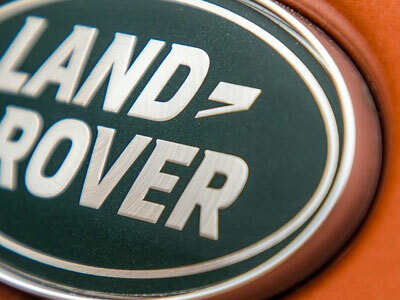 Own a Land Rover? Receive up to $1,500 in discounts. First time? Receive up to $1,000 on select LR Models. Before searching any of our great deals get access to this Instant Savings Coupon. 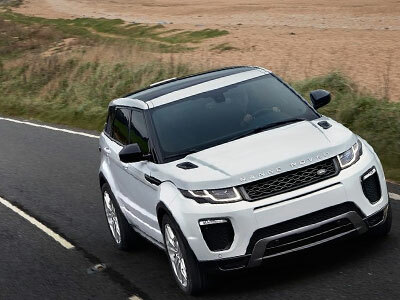 Save up to $300 on the purchase or lease of a new vehicle at Land Rover Ottawa. Up to $300 will be discounted from the sticker price on select models. Dont miss this great opportunity! Visit Dealership for details. No Charge First service offer and Conquest offer are only valid for new car purchases. Every reasonable effort is made to ensure the accuracy of the information listed above. Vehicle pricing, incentives, options (including standard equipment), and technical specifications listed may not match the exact vehicle displayed.